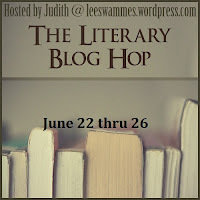 Welcome to the Literary Giveaway Blog Hop hosted by Judith at Leeswammes' Blog. Between now and Wednesday June 26, you can hop to over 40 different book blogs, all offering one or more giveaways of books or bookish items. 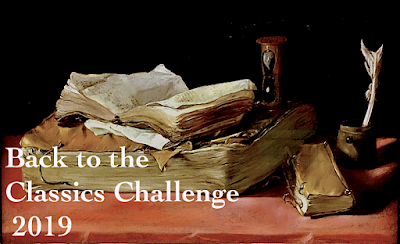 All books will be literary fiction, nonfiction, or close to it. Follow the links at the bottom of this post to find the other participating blogs. Both are review copies sent to me by Penguin Audio which I have listened to once. If you are interested in entering my giveaway (US only), please let me know in a comment by 6PM EDT Wednesday, June 26. Be sure to include your email address. For more giveaways check out these blogs... let the blog hopping begin! Oh, this is great! I've been trying to get myself to use some driving time listening to audiobooks and have been loving listening to Where'd You Go, Bernadette? that way. Growing my name into the ring. I need something to keep my mind occupied on the commute to work. wow - what a wonderful giveaway! Thank you! What a great giveaway - thanks so much! Thanks for the great giveaway. 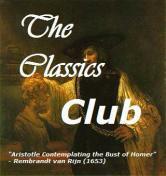 I have just started to listen to audiobooks. I'd love to enter your giveaway! I've been wanting to read (or listen to) both of these! Great giveaway! I would love to be entered to win. Thanks. thanks for the generous giveaway. I would love to listen to The Other Typist. Thanks for joining the hop! Have a great weekend. I would love to listen to either book--both sound marvelous. Oh yes please - I may be driving back and forth between Washington and Utah and some good audio will make the drive easier. I have had The Other Typist on my to-read list for months! I am so desperate to read it, it looks amazing! I love books that I can "read" in my car. Thanks! Click on my blogger profile for my email. Yes, I am interested in your giveaways! 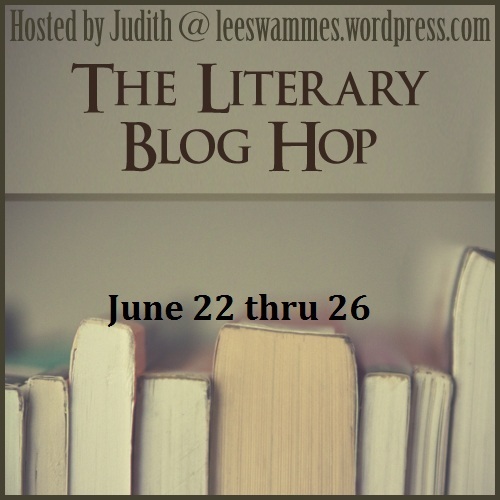 Thank you for being part of the Blog Hop! Two excellent choices. I am actually listening to The Other Typist now, and enjoying it immensely! 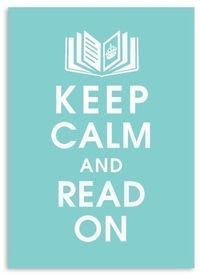 So.... if possible just put me down for the Hosseini. Thanks for the giveaway!! Both of these audiobooks sound very good. After reading your review on "And the Mountains Echoed", I have decide that even if I am not lucky enough to win, I may have to get this anyway. It sounds brilliant. "The Other Typist" also sounds really good. Very different from the other which is great! I love a good bit of variety in reading/listening. Thank you very much for the chance to enter the giveaway. I really like this blog so I'm going to make sure to check it out a bit more and read the reviews. I have a feeling I can use them to fill my need to read list quite nicely. I hope everyone has a very nice day/night wherever you may be. Oh JoAnn, this is a wonderful giveaway! Thank you! Both of these books are on my TBRs (to be read soon!) list. I want to explore audiobooks, too, so if I win, I'll have a good reason to listen! I'm just getting back to blogging after being sick for a while so I missed joining in my favorite book blog hop...I'll have to make my next one extra-special! Please include me in your giveaway. Thank you! I would choose The Other Typist by Suzanne Rindell. thanks for the chance. I've been listening to an audiobook for the first time in forever. Perhaps I should keep the trend going! Thanks for the giveaway! Please enter me! I've recently got into audiobooks due to a long commute and I've been surprised by how much I've enjoyed them. It's amazing how a good reader can really bring a story to life. Audiobooks are a such a great way to multitask and still indulge in a good book. Plus I have discovered authors that I normally wouldn't read.